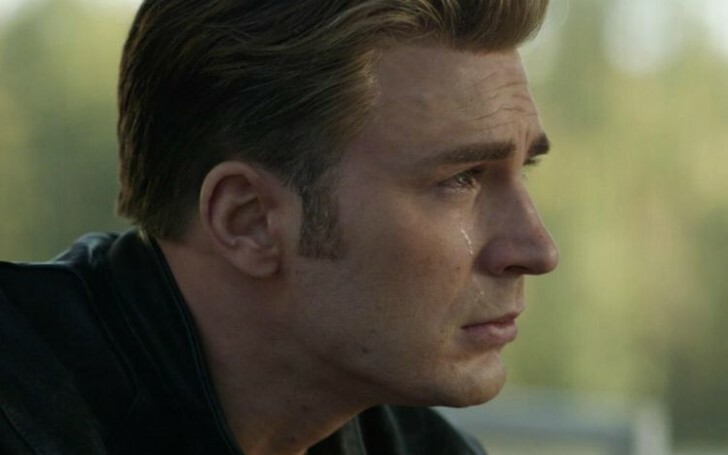 Captain America jokes about his death in the last sequel of MCU's Avengers: Endgame. Christopher Robert Evans is an American actor known for his role as 'Captain America' in the Marvel cinematic universe (MCU). 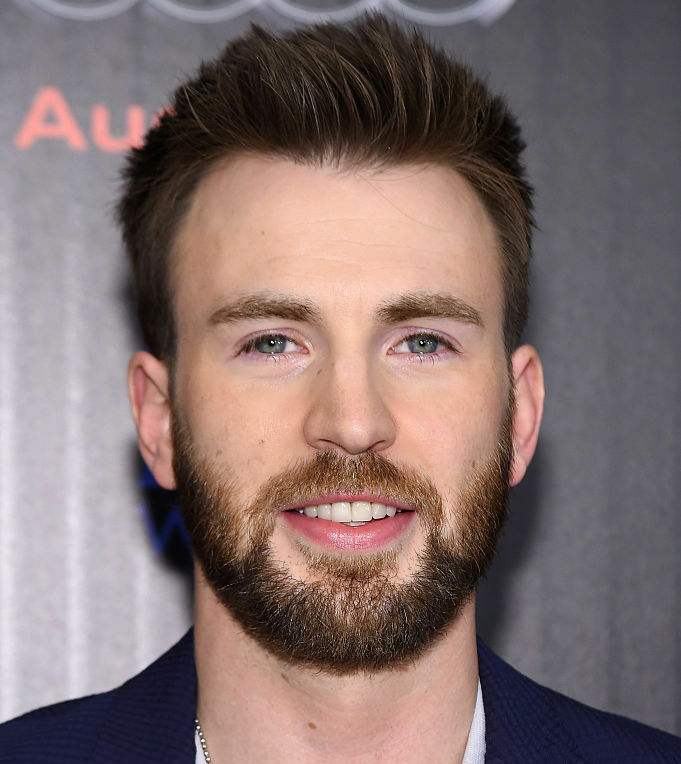 The 37-year-old actor in a recent interview joked about the possibility that Steve Rogers/Captain America might die in Avengers: Endgame. Well, it's hard for us to confine as his contract will be finished after Phase 3. In addition, Rogers will be reprising eight times as 'Captain America' including his post-credit scene in Marvel's Spider-Man: Homecoming, and Ant-Man over the course of last eight years in Marvel. The movie was firstly debuted back in Captain America: The First Avenger (2011) then followed by the series such as Captain America: The Winter Soldier (2014), Captain America: Civil War (2016). The superhero being the first Avenger has a huge impact on the fans and his death will be the most tragic death in the superheroes movies. In the interview with The Hollywood Reporter, Evan kept joking that he will die in the new Avenger's movie. He even said that this movie will be an emotional one for the audience. Well does that mean Cap dies? "After I die by Tony's hand I just said,'you know what I can't watch this'... It's hard. It's going to be a long movie that's for sure. The first edit clocked in over 3 hours. My funerals like an hour so." We know that things didn't work out well between Tony and Rogers in Captain America: Civil War (2016) but will Tony be the one to kill him? Evans claimed he likes what he has seen of the coming movie. Check out a glimpse of initial battle between Captain America and Iron man. The actor even said that the first promotional trailer of the movie is a spoiler to the film. Above all, the movie is roughly a few weeks away to hit the cinemas so let's hold our horses, for now. Avengers: Endgame will be on theatres on April 24, 2019. So, what are your feedbacks and opinion towards our beloved Captain's statement?